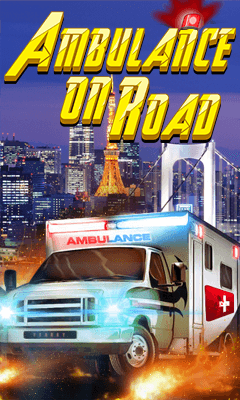 "Ambulance On Road" is a rescue mission game. An accident has happened in your nearby. you are in the rescue team. You have to pick the patient from the accident spot and drop them to the hospital in the provided time. Don't let the patient die.Take them to the hospital as fast as You can. Avoid the accidents and collisions to save the time. Lot of interesting levels are there for you to play and enjoy. Have fun. ENJOY!!!!!! Download and enjoy. Do provide your feedback as review.